So I’ve already talked about where to eat while you’re in Madison. 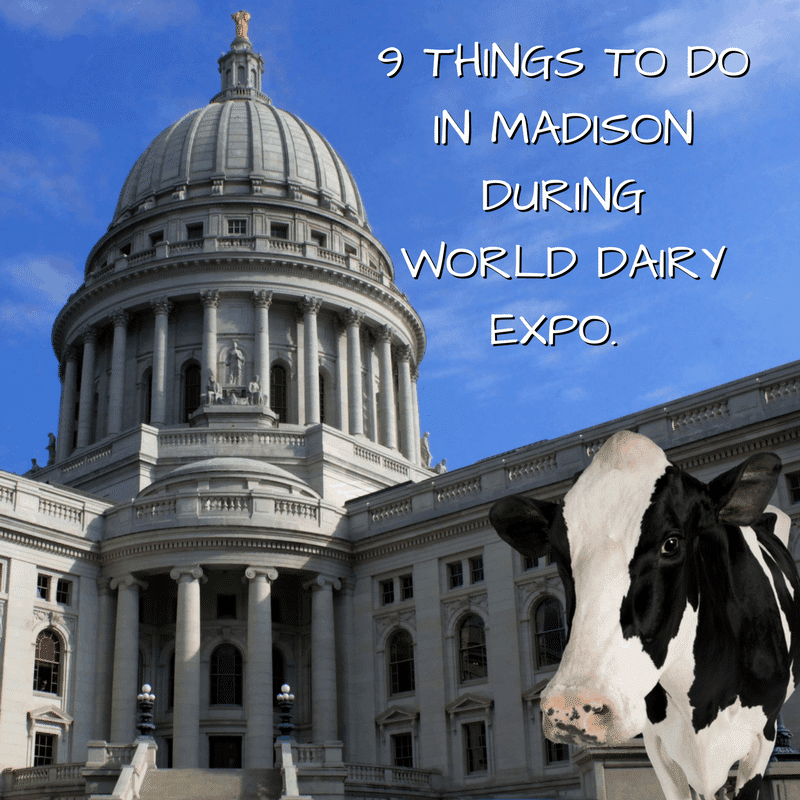 Now it’s time to talk about things to do in Madison while you’re here for World Dairy Expo. 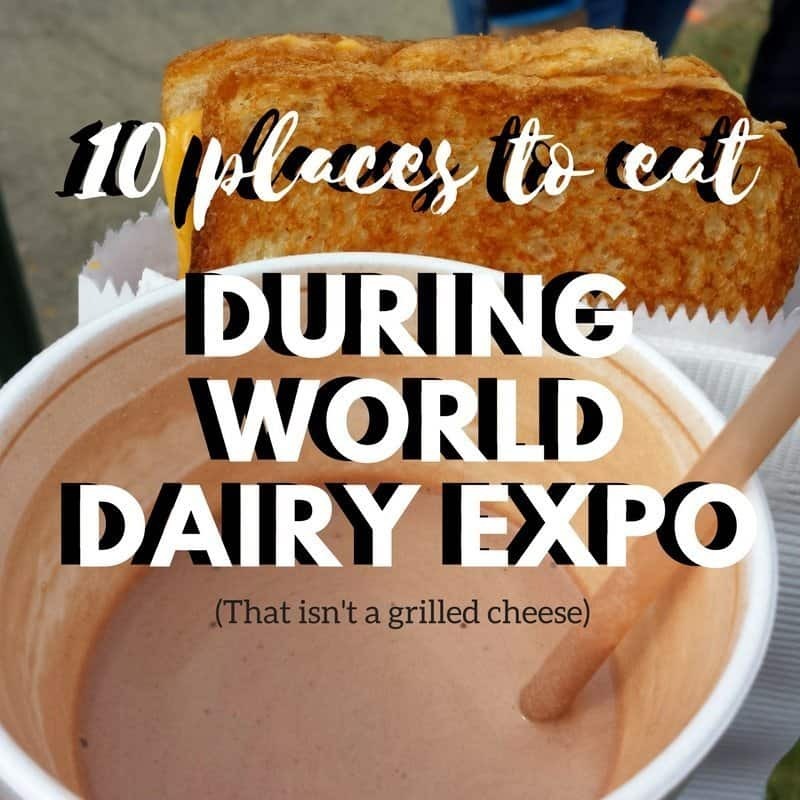 Yes, I am aware that there are plenty of things to keep you busy without ever leaving the World Dairy Expo grounds, but honestly, sometimes you need a break from all the awesome that World Dairy Expo is. Plus if you’ve never really seen Madison beyond the grounds and your hotel, you’re really missing out. Plus not everyone who attends World Dairy Expo is of legal drinking age so that limits what’s available when the show closes for the night. So here is a list of things that you can do while you are visiting our state! Schuster’s Farm– This agritourism farm, complete with a historic round barn is a quick 20 minute drive from the Expo grounds and has something for everyone. If you’re visiting Expo with small kids, this is a fun place for them to play and have some room to run. Older kids can have fun doing the massive corn maze. Teens and adults can check out the haunted forest on Friday and Saturday night. Have a group? You can call ahead and plan a bonfire complete with s’mores. If you visit, be sure to check out the calves in the animal area because they are ours! Visit Green County- What Napa, CA is to wine, Green County, WI is to cheese. 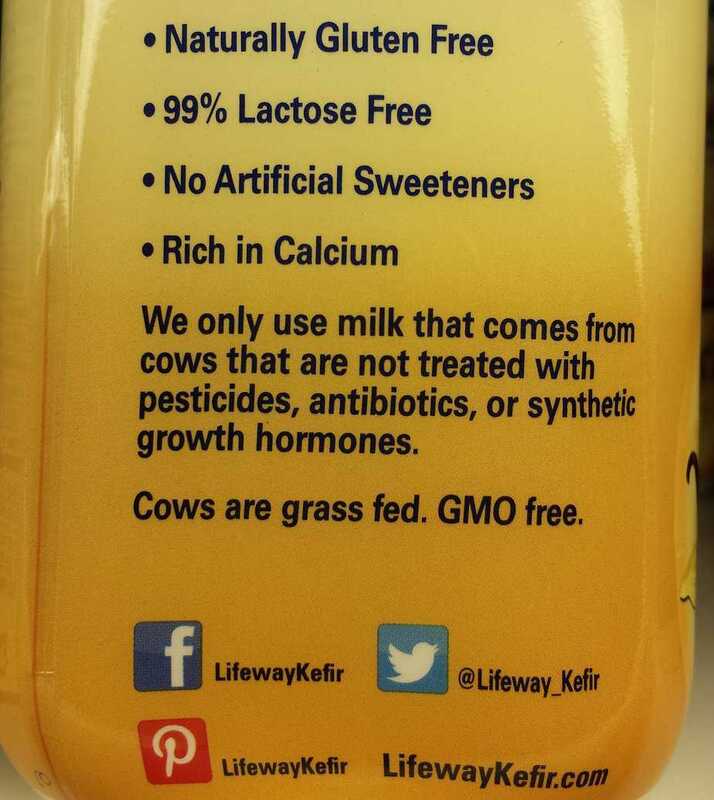 The county directly to the South of Madison was settled by Swiss dairy farmers. It is now home to the most Master Cheesemakers in the country. I highly suggest starting at lunch time in New Glarus. Try the roesti, raclette and fondue at the Glarner Stube or the New Glarus Hotel. After lunch go tour New Glarus Brewing and sample some of the best beer that you can’t get outside of Wisconsin. Then mosey a touch further south to Monroe, home of Alp and Dell Cheese, my favorite cheese store. Pick up some super fresh curd, and since Alp and Dell is connected to the Roth cheese plant, you can watch cheese being made through the windows. Henry Vilas Zoo- In 1904 the Vilas family donated 63 acres of land for a zoo to be built in Madison. It was named in memory of their son. They had one condition when they donated the land, the zoo must always be free. Today the Henry Vilas Zoo is a great place for families to have some fun without breaking the bank. And our zoo isn’t just a little zoo with only a handful of animals. It’s large and full of fun animals, learning and exploring. Sassy Cow Creamery- Just a little ways outside of Madison you’ll find Sassy Cow Creamery, home to a conventional and organic dairy herd as well as an on farm milk bottling and ice cream plant. Sassy Cow has a retail store where you can try out their delicious products and offers tours by appointment of their brand new rotary parlor. Madison Children’s Museum– If you’re visiting Madison with kids, you’ll want to check out the Madison Children’s Museum. The museum is full of fun for kids and adults and recognizes our state’s strong ag roots with lots of fun farm themed activities and play. The museum is located steps from our state capitol so you can walk across the square and see both! Hoard’s Farm/Dairy Shrine/Nasco- Just East of Madison you’ll find the town of Fort Atkinson, WI; home of Hoard’s Dairyman Magazine, Hoard Dairy Farm, National Dairy Shrine and Nasco’s retail store. So by taking one 20 minute drive you can learn all about the foundation of modern dairy and pick up new farm supplies. That’s a win! Hoard’s Dairy Farm offers tours by appointment only, so call first to get your tour scheduled. Memorial Union Terrace- Madison is a college town and a college town needs a Student Union right? Well our’s is pretty special. Not only can you get an ice cream cone made from UW cows at Babcock Hall, you can also get a draft of beer and sit on the terrace overlooking Lake Mendota while listening to live music. The terrace is open to all ages. J. Henry & Sons- On a farm a little North of Madison along side fields of rye and wheat grows a very special type of corn. The heirloom variety planted by the Henry family produces kernels that are red. Those red kernels are the first step in making the multiple award winning J.Henry & Sons Bourbon. You can schedule a tour and tasting for a group up to 30 people. Dairy Girl Network Events- If you’re a woman who’s job or life relates back to the dairy cow, the Dairy Girl Network is for you! 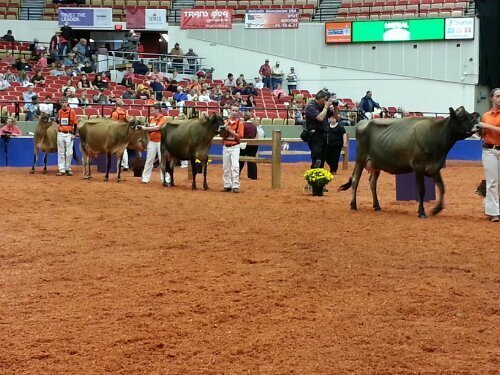 This year the Dairy Girl Network will be again be sponsoring the family lounge on the expo grounds. On Wednesday night the Dairy Girl Network will be hosting it’s annual Connect networking event at the Sheraton and Friday we will welcome Jolene Brown to speak at our special event. 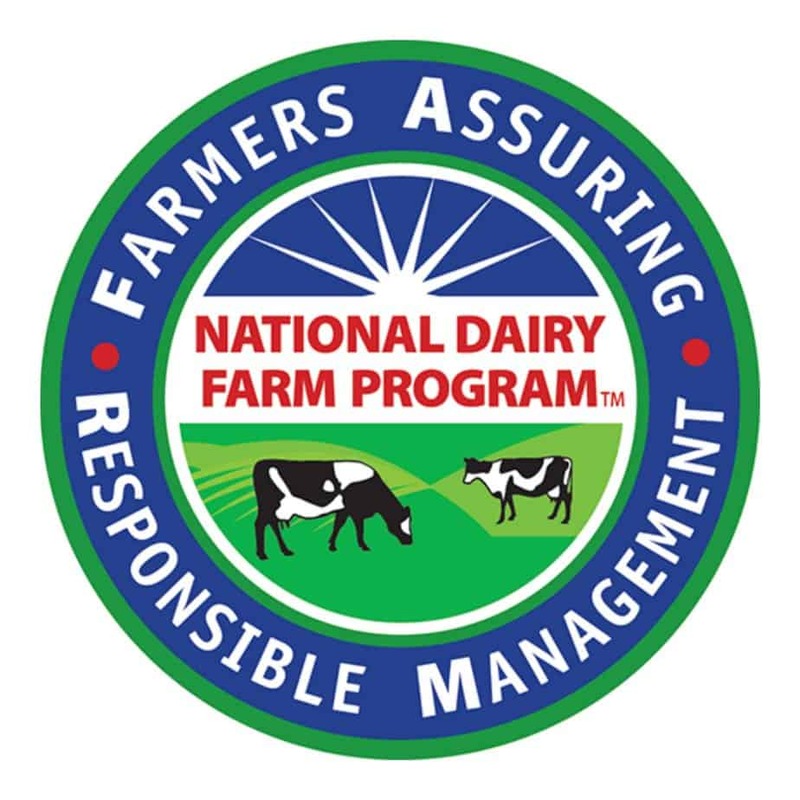 To find out more about each of these opportunities, visit the Dairy Girl Network page. Enjoy your time in Madison and let me know what fun stuff you found to do! « 10 Places to Eat in Madison During World Dairy Expo (or Anytime).